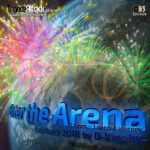 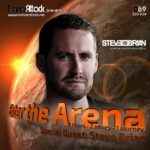 Welcome to the last episode in 2018 of our monthly radio-show “Enter The Arena” – aired on December 03rd on Trance-Energy Radio and December 05th on Trance World! 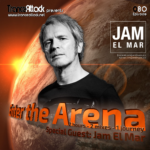 For Enter The Arena 082 we welcome the Romanian Deejay & Producer Levente Márton surely better known as Sunny Lax! 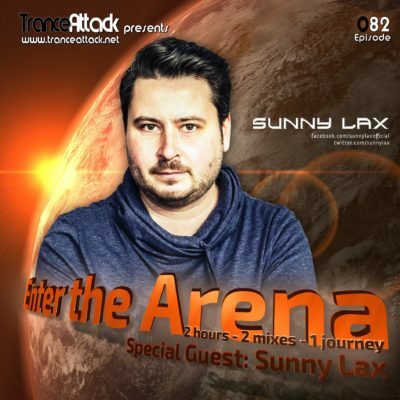 Sunny Lax is a regular part in our playlists already for years and is established in the scene with an impressive amount of high quality trance such as “P.U.M.A.”, “Daenerys”, “Enceladus”, “Everything’s A Lie” or “Adapt Or Die” and of course remixes for artists like such Above & Beyond, Darren Tate, Lange, Cosmic Gate, Solarstone or Paul Oakenfold. 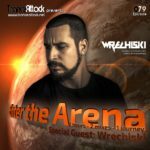 Expect an extended 90 minutes guest mix from him. 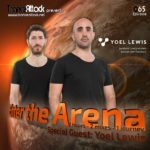 Expect great music by Mat Zo, Max Freegrant & Slow Fish, Alex M.O.R.P.H., Rank 1, Kyau & Albert, Sunny Lax himself and of course the Track Of The Month November 2018! 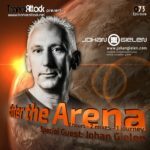 Tagged Above & Beyond, Anjunabeats, D-Vine Inc., Enter The Arena, RBBTS, Spencer Brown, Sunny Lax, Trance World, Trance-Energy Radio.